Due to the ongoing federal government shutdown, this meeting has been canceled. We hope to have Bill Carter present at a future membership meeting. Please join us on Tuesday, January 15, 2019, 5-6pm, for the Friends membership meeting. Check here for presentation materials, closer to the meeting date. Please join us on Tuesday, October 16th, 5-6pm, for the Friends membership meeting. Please join us on Tuesday, September 18th, 5-6pm, for the Friends membership meeting. Note Program Change: Too much fire to talk fire! The Kenai Fire Staff is on their way to the lower 48 where the fire season is still going hot in what Assistant Fire Manager Mike Hill calls “the new normal.” The Fire on the Kenai program will be rescheduled after the snow flies. Although just 3 hours down the road from Alaska’s largest city, the Kenai Refuge is unknown and inaccessible to many Anchorage kids. 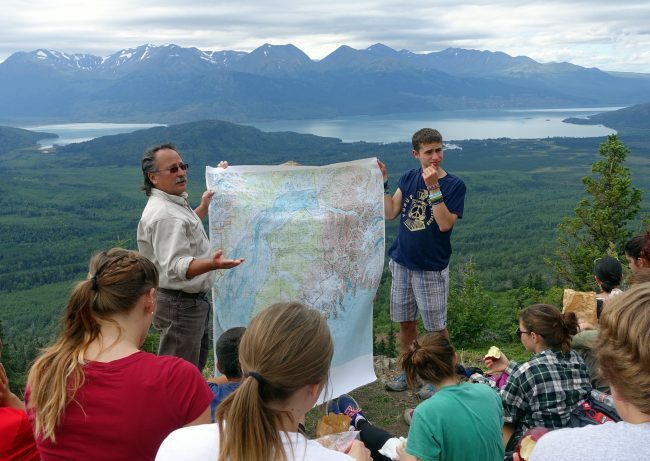 The Refuge partnered with Alaska Geographic and others to find those urban teens who have had no opportunity to experience the wild and bring them to the refuge. 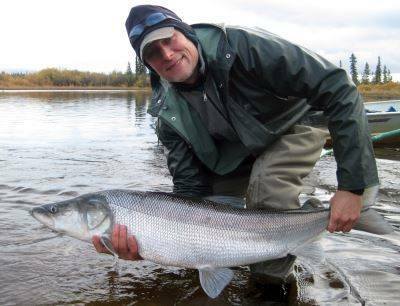 Kenai Ranger Matt Connor uses flyfishing and archery to entice urban teens into engaging with and feeling comfortable in the outdoors. No cell phone can offer the hands-on excitement of catching fish on a fly you have tied yourself. Come hear about Matt’s successful program “Stick and String Naturalist” and find out how you can help. Stick and String campers learn stream ecology, aquatic invertebrates, and stream conservation and how to apply that knowledge to fishing skills such as knowing what fly to tie and how to read the riffles in the river. They journal about nature, learn outdoor cooking, camping skills, photography and reading the landscape. 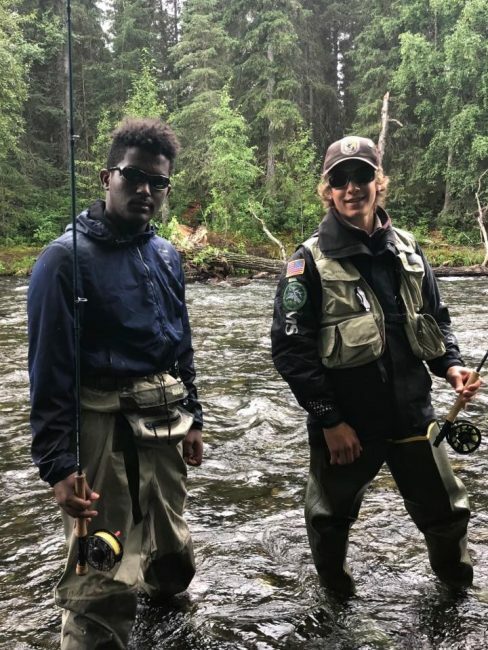 Ranger Matt is looking for flyfishing and archery knowledgeable Friends plus new ideas to help him expand this program to get more kids outside and connected to the refuges of Alaska! Please join us on Tuesday, April 17th, for the Friends membership meeting. Please join us on Tuesday, March 20, for the Friends membership meeting. 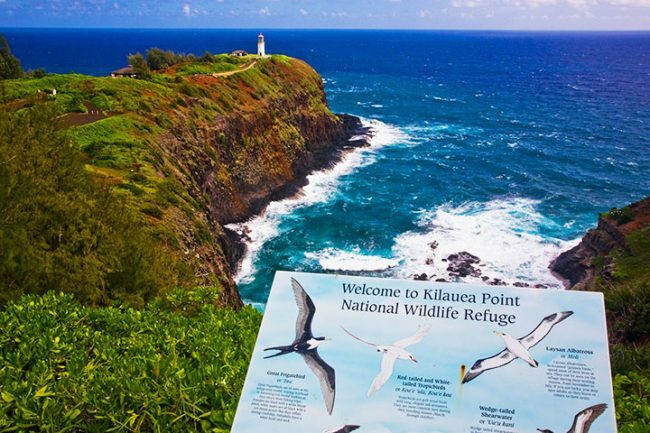 Kristine will present on the population estimates derived from the 2015-16 PRISM surveys and discuss how these may change some of the continental population estimates for several shorebird species. Kristine Sowl is a wildlife biologist who studies wildlife ecology in subarctic ecosystems. 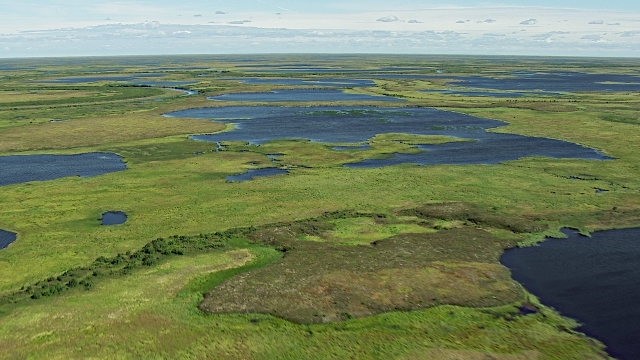 She currently is in charge of the non-game bird program (landbirds, shorebirds, raptors, and seabirds) at Yukon Delta National Wildlife Refuge in western Alaska. She has spent over 25 years working as a biologist on public lands in Alaska, including Izembek National Wildlife Refuge, Yukon Flats National Wildlife Refuge, and brief stints at the Alaska Peninsula National Wildlife Refuge and Aniakchak National Monument. She received her Bachelor of Science in Biology from the University of Alaska, Fairbanks in 1985 and completed a Master of Science in Wildlife Biology from the University of Alaska, Fairbanks in 2003. 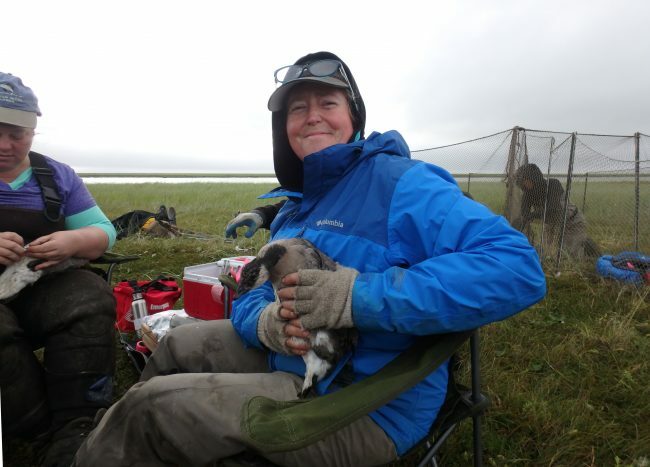 Currently, her work is focused on the breeding and migration ecology of Beringian shorebirds, including the bar-tailed godwit, black turnstone, bristle-thighed curlew, western sandpiper, and Pacific subspecies of dunlin. Please join us on Tuesday, February 20, for the Friends membership meeting. We have formally studied wolves for the past 10 years at Togiak National Wildlife Refuge, focusing most effort on understanding the role wolves play in regulating moose and caribou populations. This presentation will provide the results of a completed study of wolf predation on a small caribou herd, and will provide preliminary results from an ongoing study of wolf predation on the refuge’s moose population. 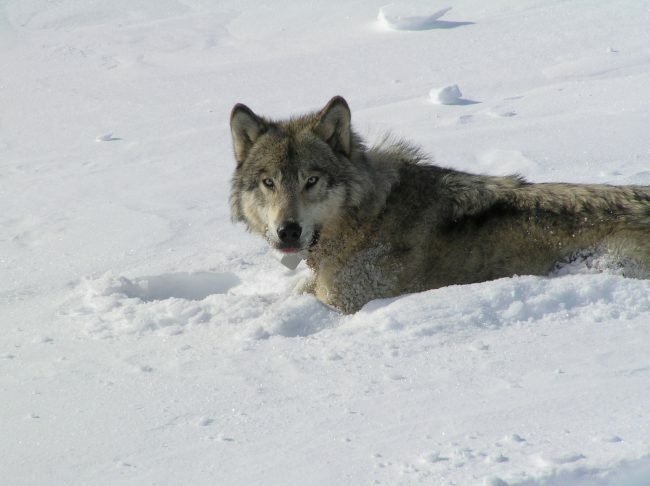 During the course of the formal studies, we have made a number of incidental observations on wolf life history and behavior that are worth telling. 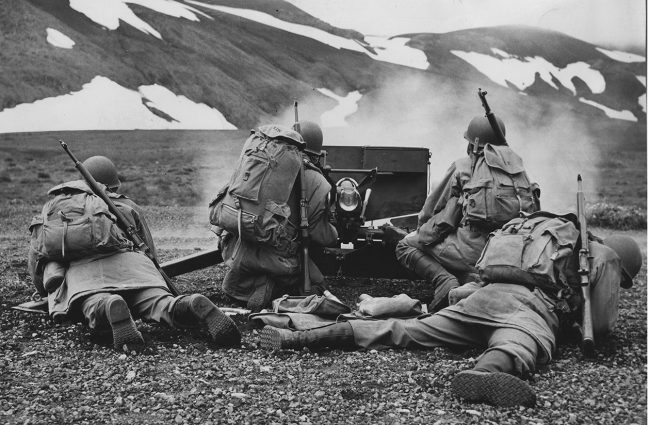 So, this talk will be a combination of studies and stories about the wolves of Togiak Refuge.